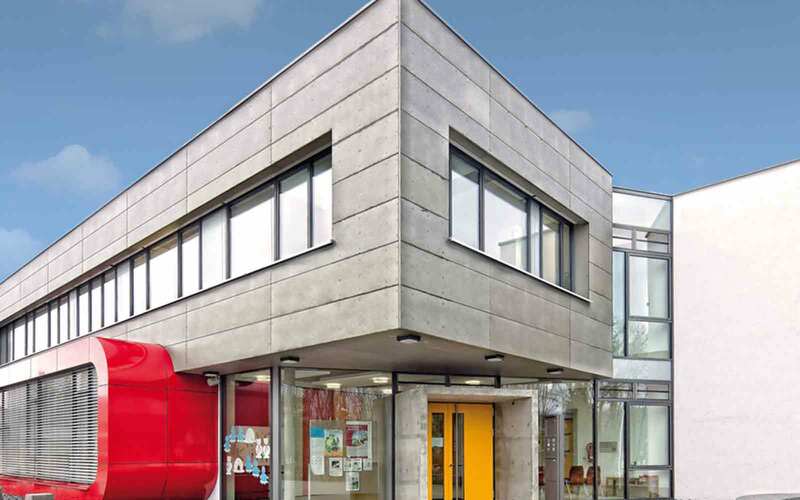 Airtec Render is a rainscreen system with seamless plaster surface. 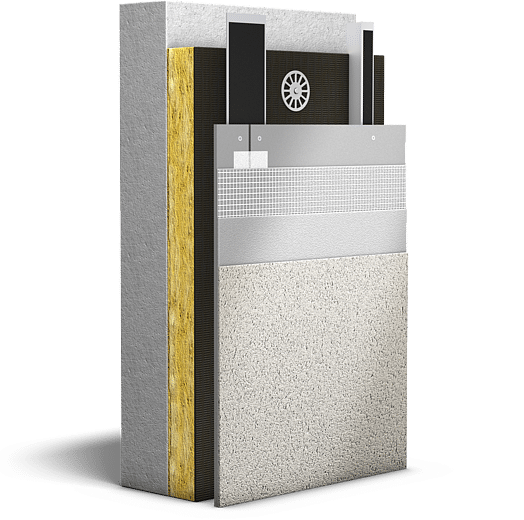 The system can be used either in isolation or as the perfect supplementary product to our external wall insulation solutions. 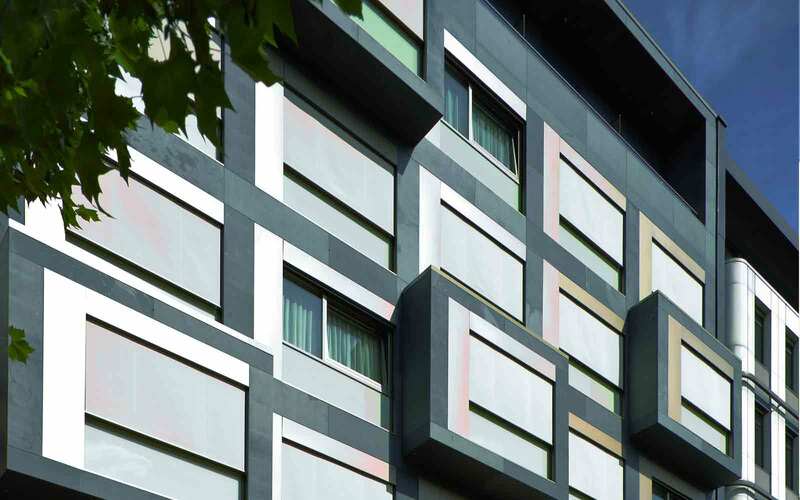 Using the optimum quality performance renders, Airtec Render guarantees a façade that exceeds expectations. Render is no longer off-white and sanded. Contemporary finishes blending colour and texture can be used in combination with other systems to give a modernist look. The versatility of render allows it to combine effortlessly with other products. Difficult product interfaces can be seamlessly bridged without the need for unsightly seams or joints. alsecco Metaboard is a unique panel that can either be factory or site finished. 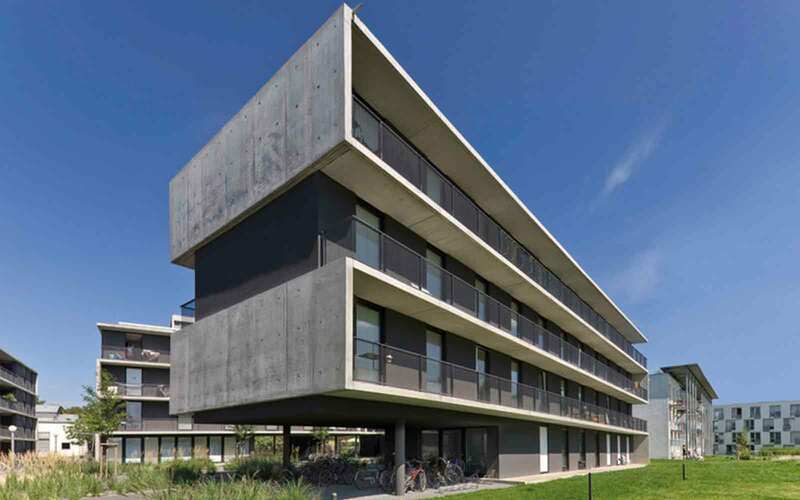 Rendered, coated or left cementitious, this board gives unrivalled freedom of design and installation choice.